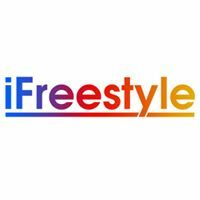 (IT) L'iFreestyle è una Academy di Freestyle & Street Football con sede a Mosca e Dubai fondata nel 2015. Fanno show e insegniano questa disciplina, sono organizzatori della iCup tenutasi a Mosca nel 2017. (EN) IFreestyle is an Academy of Freestyle & Street Football based in Moscow and Dubai founded in 2015. They show and teach this discipline, they are organizers of the iCup held in Moscow in 2017. 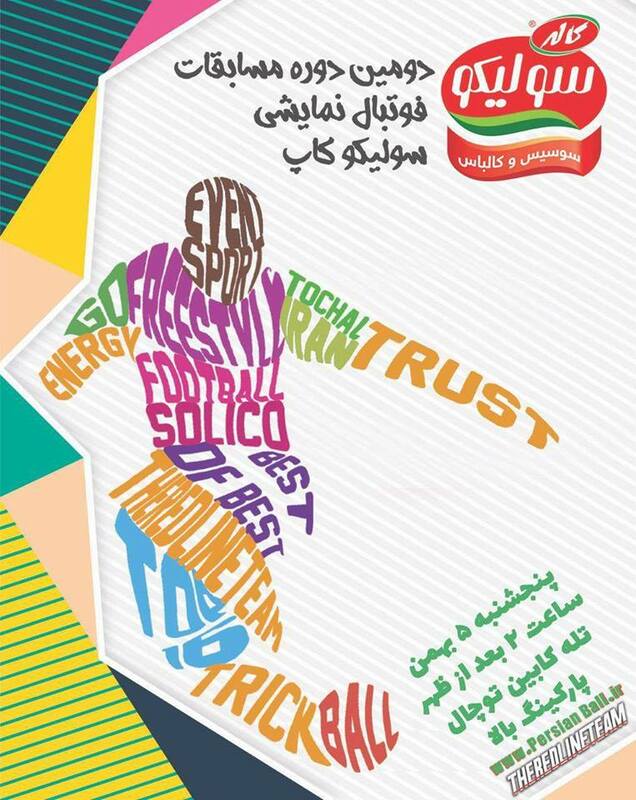 (ES) IFreestyle es una Academia de Freestyle & Street Football con sede en Moscú y Dubai fundada en 2015. (IT) Gruppo di freestyler argentini nato nel 2011, tanti i talenti tra cui gli amministratori: Xixo-Freestyler Zc; Nico Agustinoy; Mauricio Perez; Tomas Rambaudi; Carlos Charly Iacono, quest'ultimo campione mondiale redbull 2016 a Praga. (EN) Group of Argentine freestylers born in 2011, many talents including administrators: Xixo-Freestyler Zc; Nico Agustinoy; Mauricio Perez; Tomas Rambaudi; Carlos Charly Iacono, the latter world champion redbull 2016 in Prague. 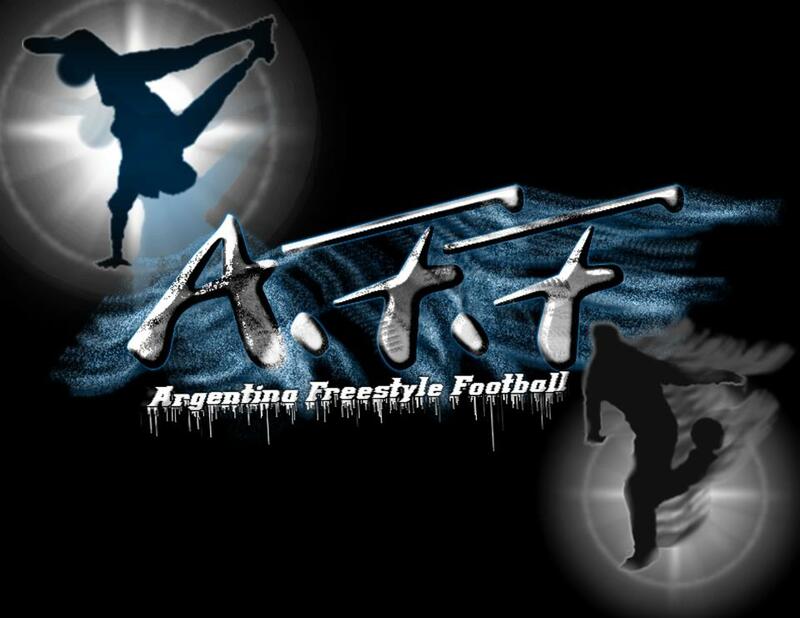 (ES) Grupo de freestylers argentinos nacido en 2011, muchos talentos incluyendo administradores: Xixo-Freestyler Zc; Nico Agustinoy; Mauricio Pérez; Tomas Rambaudi; Carlos Charly Iacono, el último campeón del mundo redbull 2016 en Praga. IT) Il sito www.footballfreestylegenova.com mette a disposizione le sue pagine per i vostri eventi, show e contest del mondo freestyle e street soccer, inviateci le vostre news per vedere pubblicate le vostre attività, grazie. Paolo Rossi Official Freestyler Genoa C.F.C. (EN) www.footballfreestylegenova.com offers its pages for your events, shows and contest of the freestyle and street soccer world, send us your news to see your activities published, thanks. Paolo Rossi Official Freestyler Genoa C.F.C. 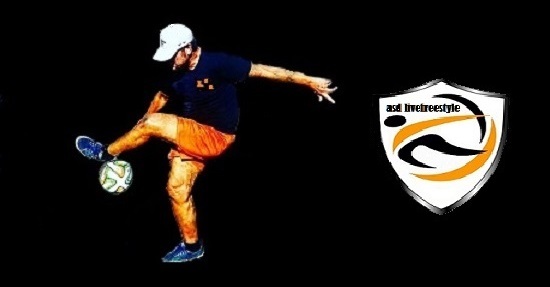 (ES) www.footballfreestylegenova.com ofrece sus páginas para sus eventos, espectáculos y concursos del mundo del freestyle y del fútbol callejero, envíenos sus noticias para ver sus actividades publicadas, gracias. Paolo Rossi Official Freestyler Genoa C.F.C.